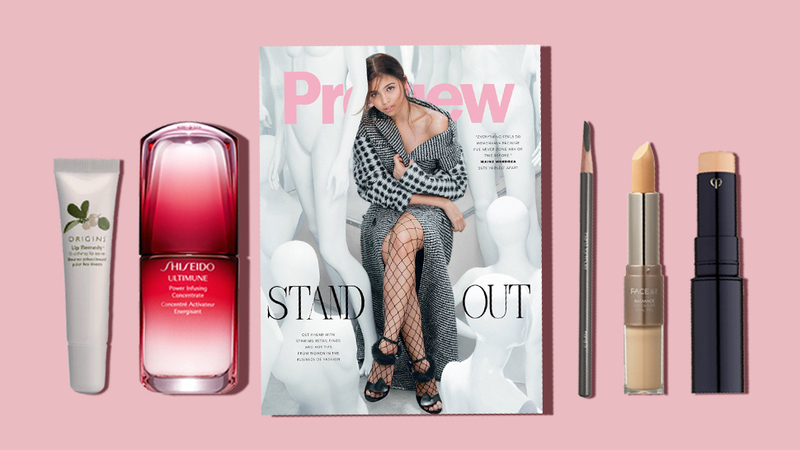 This serum and eye cream combo works like a dream. 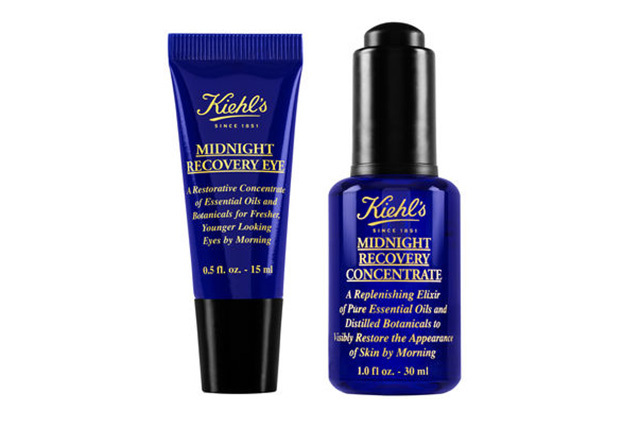 – Kiehl's Midnight Recovery Concentrate promises to regenerate, restore, and replenish skin overnight for smoother, healthier skin by morning. – Kiehl's Midnight Recovery Eye aims to diminish the appearance of fine lines and to reduce puffiness and dark under-eye circles for younger-looking eyes by morning. I’m turning 27 in a few days so I thought it was high time for my skin care routine to finally dip its toes into the anti-aging pool. To be honest, though, I wish I started earlier. 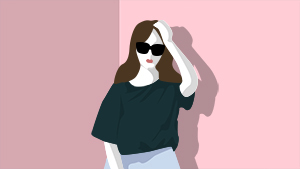 I woke up one morning, checked my face in the mirror and—gasp!—staring back right at me were fine lines that weren’t there before (or maybe they’ve been there for quite some time now but I haven’t yet paid much attention). That said, the very next day, I paid Kiehl’s Greenbelt 5 branch a visit to stock up on some anti-aging essentials. I specifically asked for products that target dullness, wrinkles, and other signs of skin aging. I left the store with a new Kiehl’s Rewards membership (because who doesn’t like rebates?) plus a set of their Midnight Recovery offerings. The first thing I liked about it is the packaging. The Midnight Recovery Concentrate comes in a dark blue glass bottle that will sort of remind you of magic potions we normally see in fairytale movies. The Midnight Recovery Eye, on the other hand, just comes in a simple plastic tube of the same color. From the name itself, you can already tell that the products are meant to be used during nighttime. I started with my normal skin care routine—makeup removal, facial foam, toner, you know the works—and then after toning, I followed up with the Midnight Recovery Concentrate. Two drops are enough to cover my entire face; three or more, and it goes into Iraq territory (as in really oily—get it?). Right off the bat, my skin felt softer and more hydrated. After the serum, I applied the Midnight Recovery eye cream (about the size of a pea) and gently patted it around the eye area using my ring finger. I waited for about a minute for my skin to fully absorb the cream, and then I wrapped things up with my favorite moisturizer before hitting the sack. I’ve been following this nighttime beauty routine for about a week now, and I must say, I’ve already noticed some visible results: my skin feels and looks healthier and more hydrated, with fine lines less noticeable and dark circles surrounding my eyes not looking as ostentatious as they used to be. 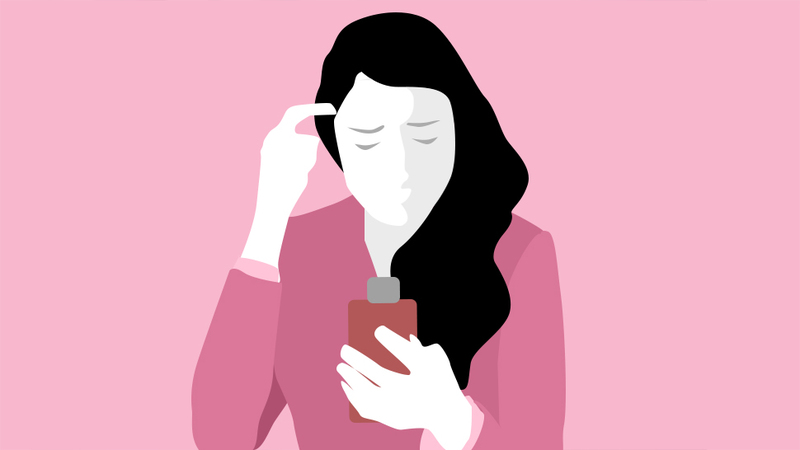 Studies have shown that the skin is more receptive to recovery when we’re asleep, so it does make sense to beef up your skin care regimen before bedtime. 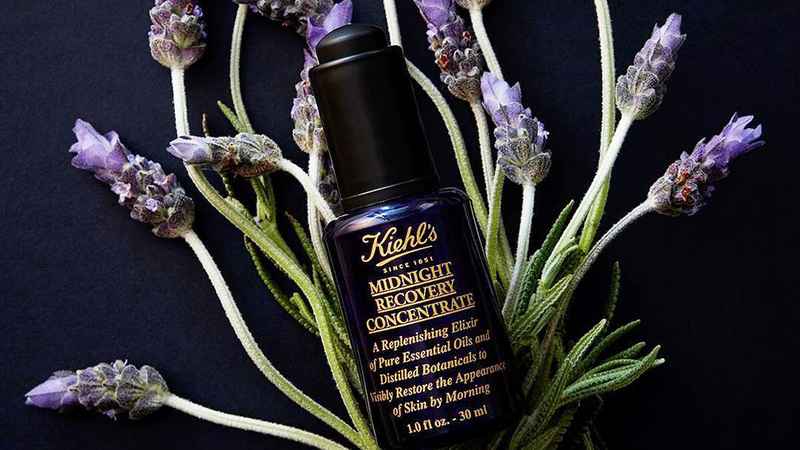 (It sure doesn’t hurt also that Kiehl’s Midnight Recovery line boasts of this calming lavender scent that helps you fall into a deeper slumber.) Overall, I’d rate it 4.5 out of five stars, and this is because I’m still yet to see what more it can do given that I’ve only been using it for a couple of days. But so far, my skin has never felt better.